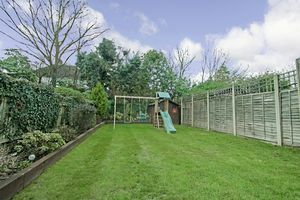 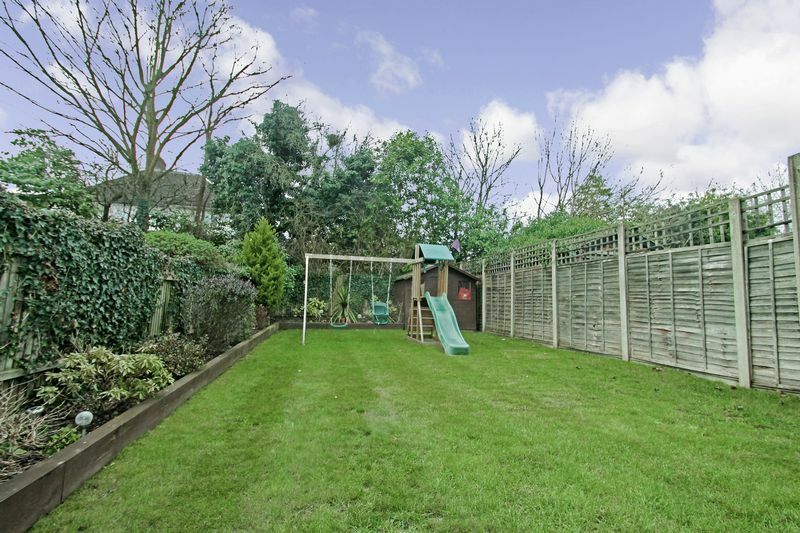 Bennett Holmes are delighted to offer for sale this extended four bed two bathroom semi-detached home. 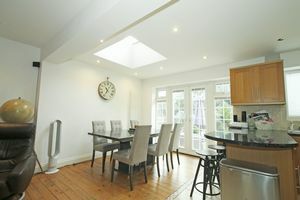 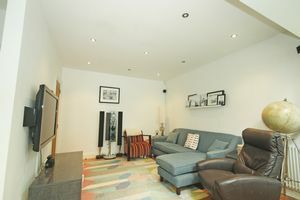 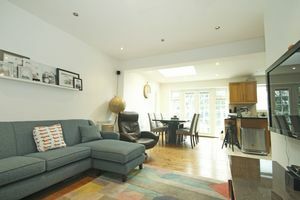 The property offers spacious accommodation over three floors and offers the perfect layout for modern day family living. 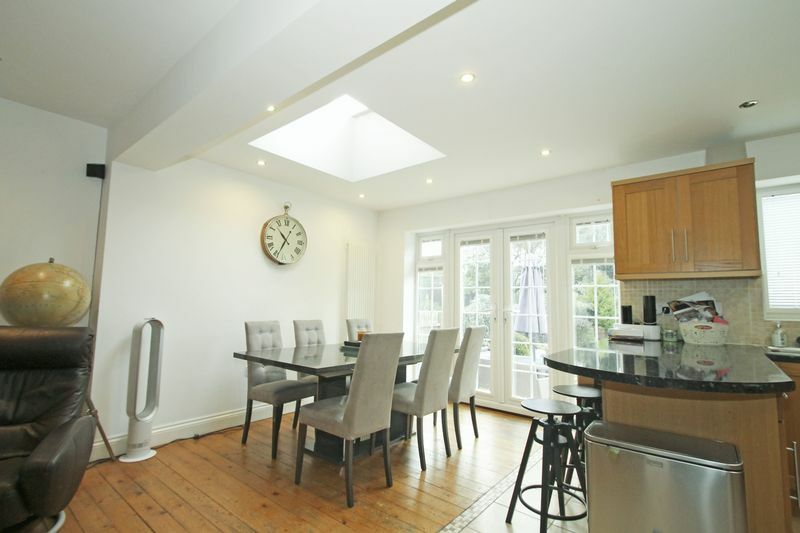 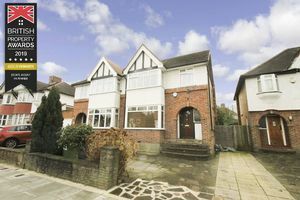 Situated on a popular residential road within easy reach of Pinner's vibrate High Street and transport links including the Metropolitan Tube line. 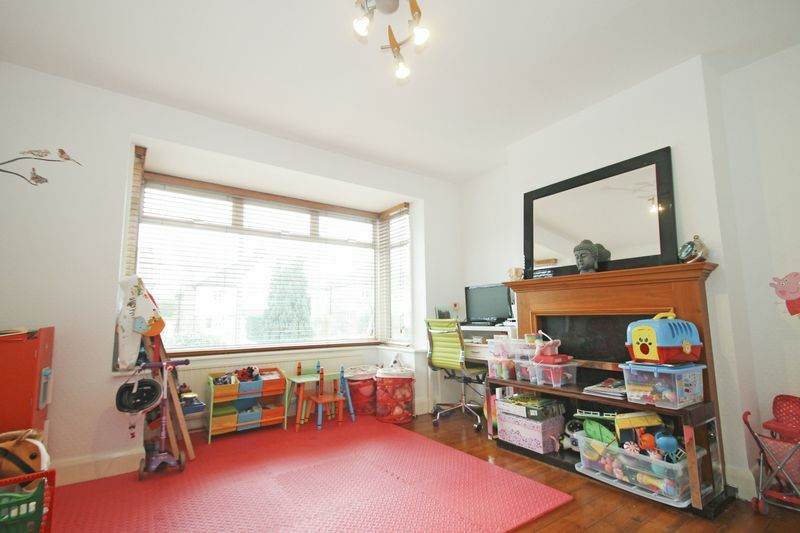 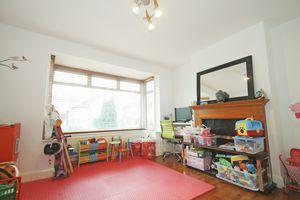 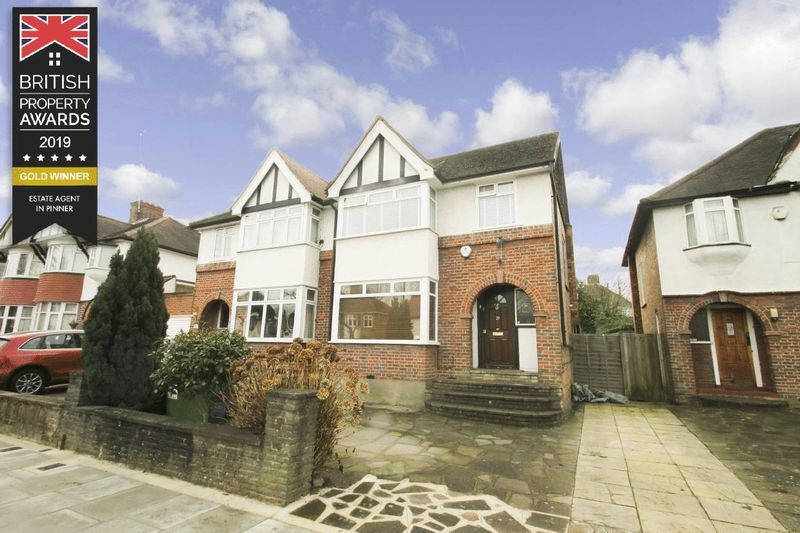 The property is also conveniently situated for a number of well regarded schools. Outside there is off street parking for two cars via own drive and fabulous rear garden. 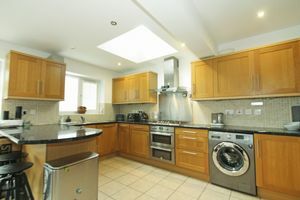 This bright and well presented family home has been extended to offer versatile accommodation over three floors comprising, entrance hallway with fitted under stairs cupboard housing combination gas boiler, guest WC, front reception room with real flame gas fire, kitchen diner, family room offering an ideal space for entertaining or relaxing with the family, fitted kitchen comprising double electric oven, 5 ring gas hob with stainless steel extractor hood over, integrated fridge freezer and dishwasher, plumbing for washing machine and breakfast bar. 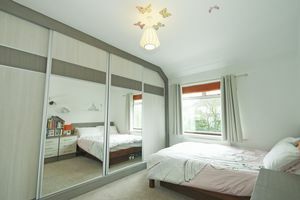 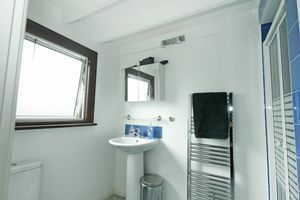 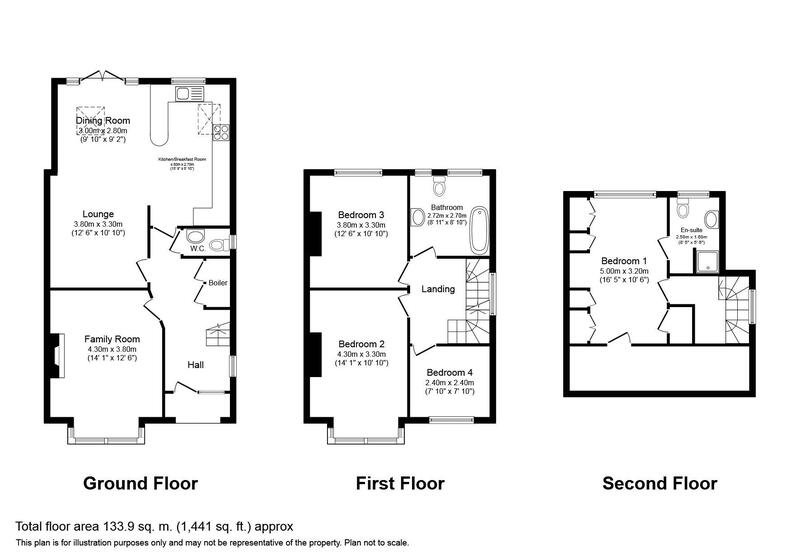 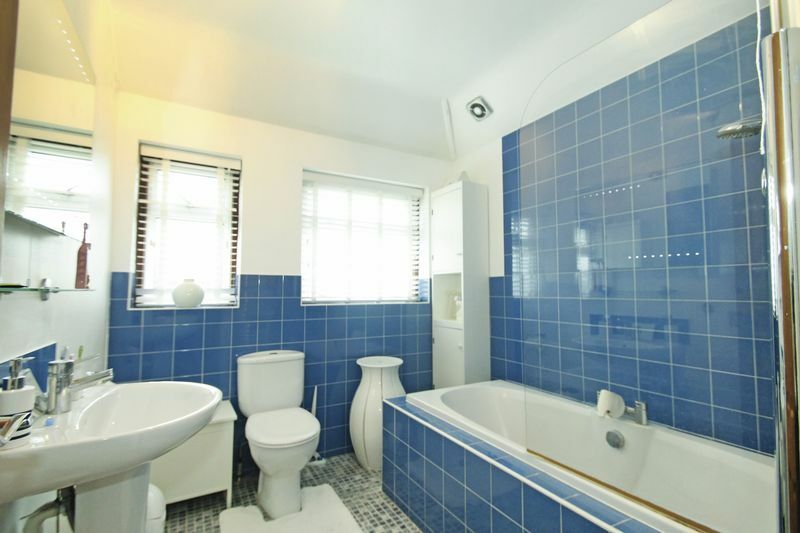 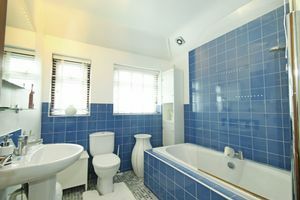 To the first floor there are three bedrooms with fitted wardrobes to bedroom three, family bathroom. 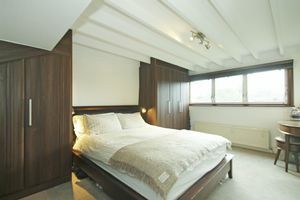 To the second floor is the master bedroom with a range of fitted wardrobes and en suite shower room. Benefits include double glazing and gas central heating. 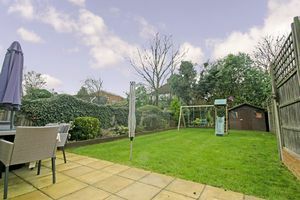 Outside there is off street parking for 2 cars via own drive and fabulous rear garden laid mainly to lawn with well tended borders, patio area and gated side access.